Why knit alone when you can do it together? 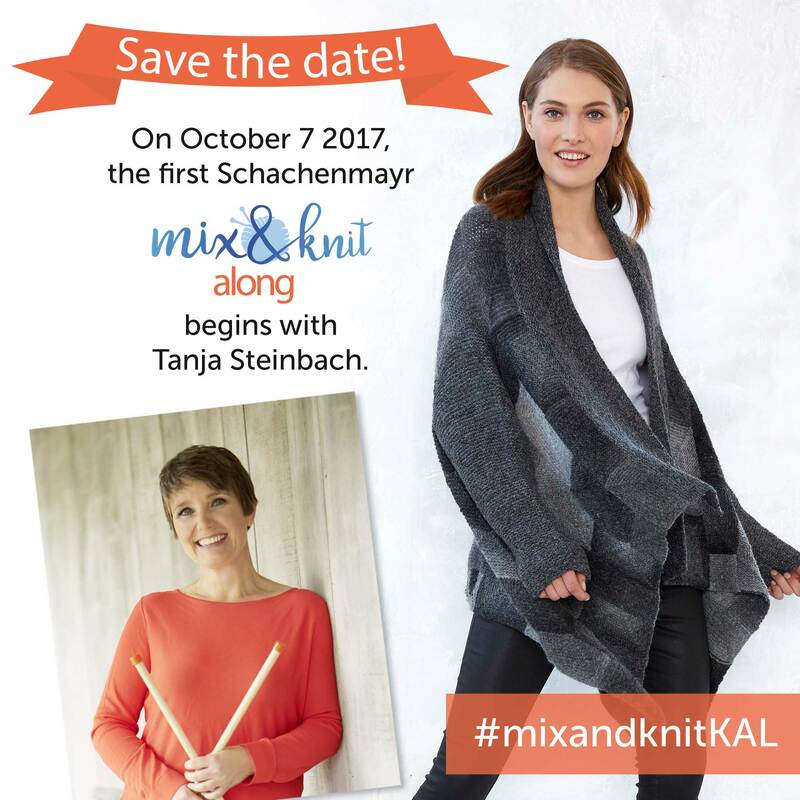 On October 7 2017, the first Schachenmayr mix&knit along begins with Tanja Steinbach. 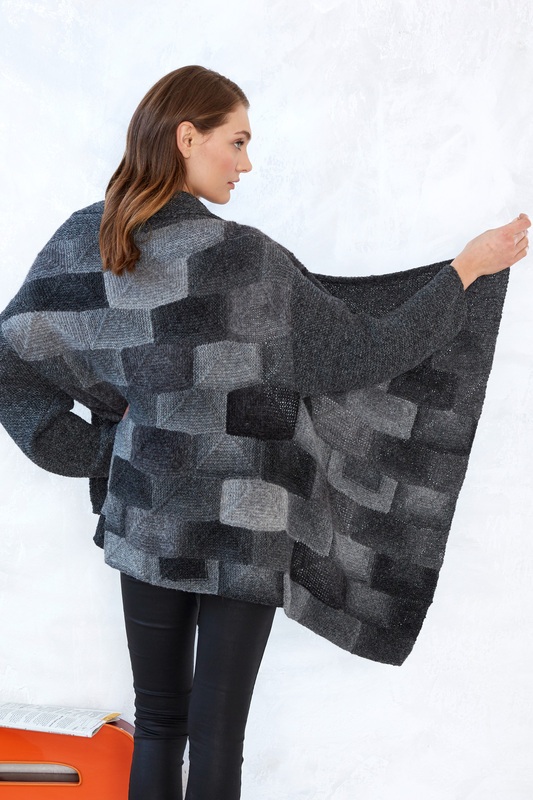 The subject is a fantastic patchwork jacket called Pieceful Cardigan that can be designed according to your own inspiration and individual preferences. Thanks to the mix&knit tension swatch, different yarns can be combined and varied as desired. Get inspired by these ideas and colors here and here and plan your project with this helpful information on the design and material. Free pattern download Pieceful Cardigan available in English, German, Dutch and French.